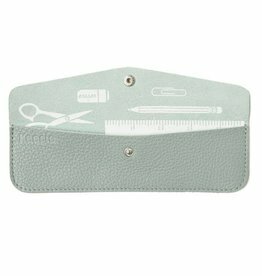 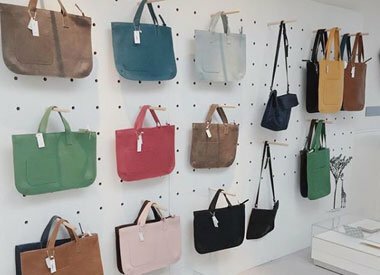 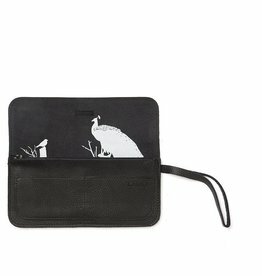 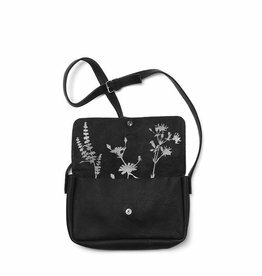 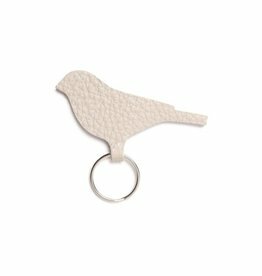 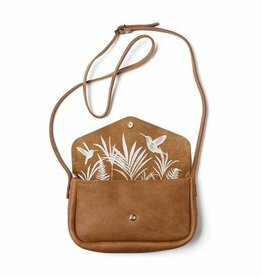 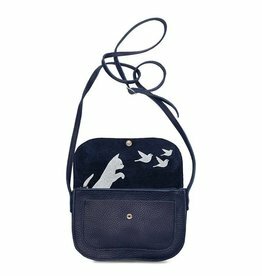 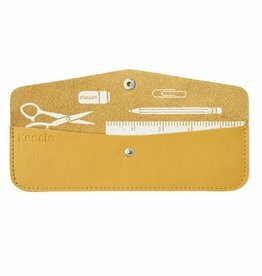 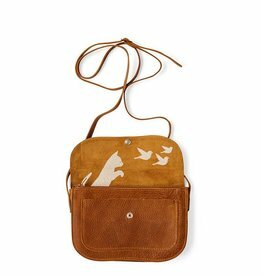 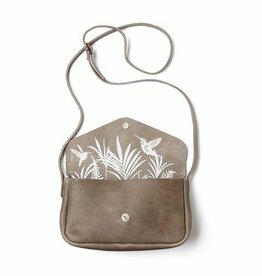 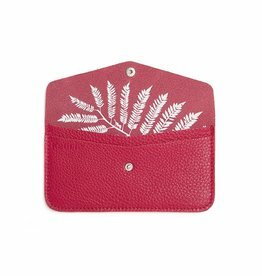 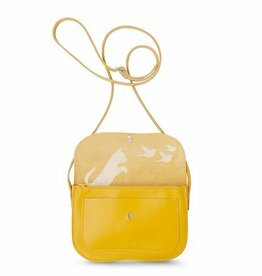 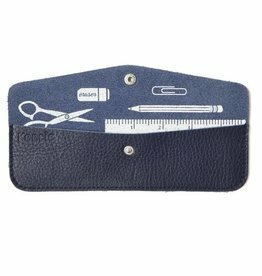 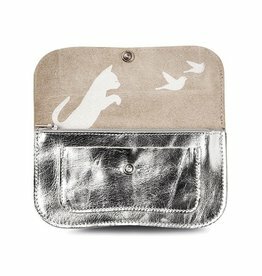 At BijzonderMOOI* you will find the leather handmade design leather goods with funny screen prints from Keecie, we love it. 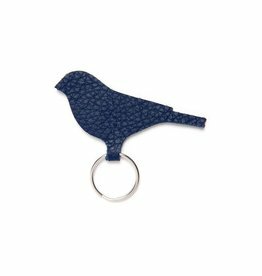 Choose which bag, wallet, pouch or key ring suits you best, available in many colors. 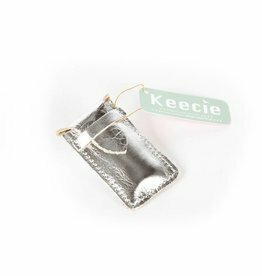 We ship the Keecie collection quickly, without shipping costs from € 75,-..